World Pasta Day is celebrated every year on October 25. This day is specially created for the people who love to eat carbs daily. Every age of people loves to have pasta, yeah… but selecting their favorite sauce is up to them. Pasta is a very versatile food and it comes in many shapes and sizes. It can be served cold or hot, as the main dish, side dish or accompanied with a salad. Pasta is also a universal food that is served worldwide. Let it be warm steaming spaghetti in a rich red sauce, black olives, and mushrooms, or a rich Chicken Fettuccine in a creamy garlic white sauce that will just blow your mind to go and grab it. 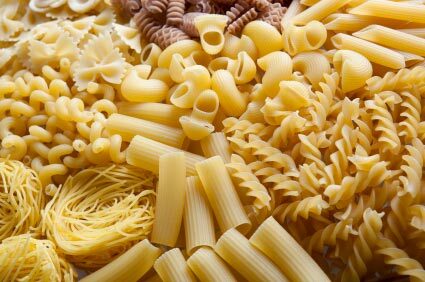 Did you know that there are over 600 shapes of pasta and their names are descriptive of their shapes? Yes, that’s true every shape has a name and makes a lot of difference in look and taste. Spaghetti -‘cord’, vermicelli-like little worms, rotini - spirals, fusili like of spindles, tortellini -little cakes, linguini as in - little tongues, conchiglie shaped as shells, fettucine turned to be small ribbons, penne - quills and capellini as fine hairs. These are the savory little goodies which are essential to any pantry. However, the Italian food made it famous, and it was only a gateway drug of pasta. While the Chinese Chow Mein and German Spaetzle are just a couple of other ways the world has taken pasta and fallen in love with this delicious dish. The World Pasta Day came into existence as part of the World Pasta Congress on the 25th of October in the year 1995. Experts from all over the world came together to discuss the glories of the noodle, with specific emphasis on the importance of spreading knowledge of the world’s prospect of pasta. While this organization uses World Pasta Day to promote the eating of pasta, along with its cultural and cookery significance. 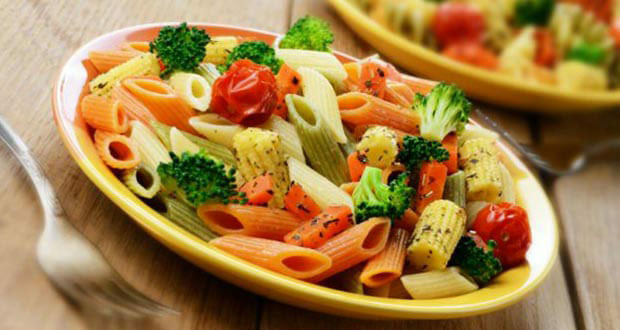 Everything from making the consumers try the new pasta and providing important information to institutions and people has increasingly raised its popularity and made it one of the popular foods in today’s global cuisine. Every country is encouraged to celebrate the day in their own way, and sharing the logo of the official organization. One of the best ways to celebrate this day is to prepare your favorite dish with your favorite topping and sauce and enjoy it with your family or peers. The delicious flavors and textures that come along with this noodle favorite will definitely make your day yummy. Or you all can go out, and host a World Pasta day party, where everyone comes together to share their favorite dish. You can also collect the best recipes from the net and try to prepare it on your own and surprise your family. But, just don’t forget to make it rich, creamy, and overloaded with some great toppings.